Is of the same opinion still"
I have learned that any person who is perceived as the best in their field, deftly combines core skills with well honed interpersonal skills. It takes a finite amount of time to achieve an education in developing a core skill foundation in a chosen career (i.e. 2-4 years of college or a business school). It takes a lifetime to develop good interpersonal shills. Why? Each interaction with a person is unique and different. 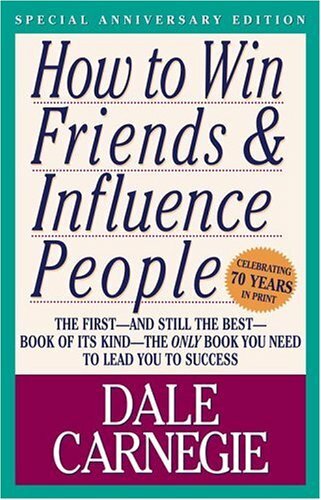 I have recently been rereading How to Win Friends and Influence People by Dale Carnegie. I often refer to this book as my human relations reference bible. Below is an excerpt from one of my favorite chapters; You Can't Win an Argument. With corporate travels from the mail room to the board room, Carl E. Reid knows what it takes to be successful. 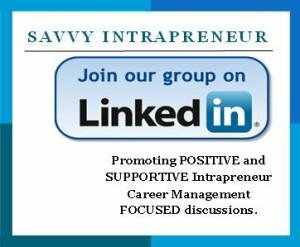 He has over 40 years of business experience, including 27 years as a technology expert, 16 years as a business career coach and 18 years as a successful entrepreneur. 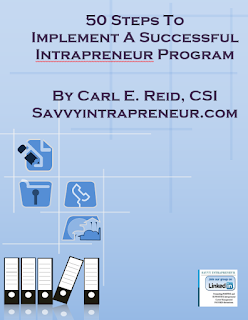 Carl has been a professional blogger and social media strategist since 2004. In addition to being a sought after speaker, he has coached and inspired hundreds of people to land jobs and start successful businesses.